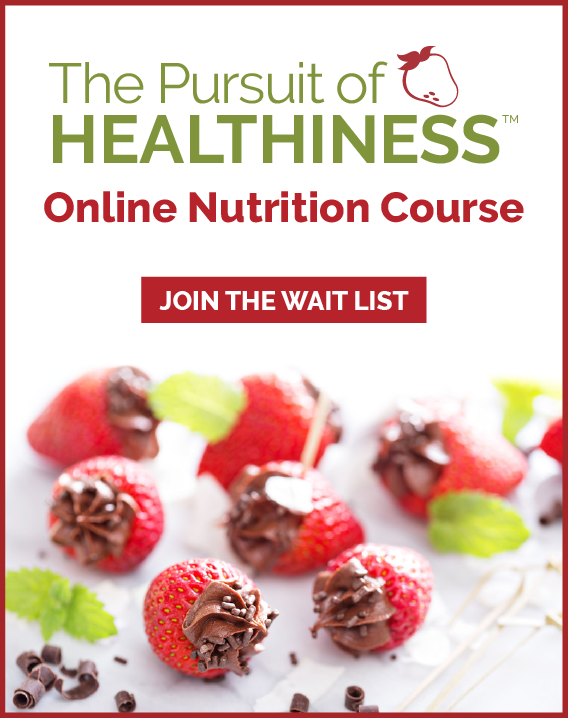 Ask a Nutrition Question | Health Stand Nutrition Consulting Inc. Thanks for stopping by to ask a nutrition question. I would like to hear what is on your mind related to a health concern or nutrition question. We are known for our balanced approach to healthy eating that will help you achieve success without sacrificing fun and enjoyment. Read more about our approach here: Nutrition Philosophy. Did you know that many employer health benefit plans cover the services of Registered Dietitians? Read more about this and other common questions here: Frequently Asked Questions. You may also want to check out some of our success stories and what some of our past clients have found helpful about working with a dietitian: Success Stories. For more information about our three personalized nutrition programs visit: Personal Nutrition Programs and to read the bios of the Registered Dietitians at our practice visit: Meet Your Nutritionists. As promised you can also email me back a question about what is on your mind related to a health concern, grocery shopping dilemma or mixed message you need some clarity about.